Mama Dog Teaches Her Pups Patience! 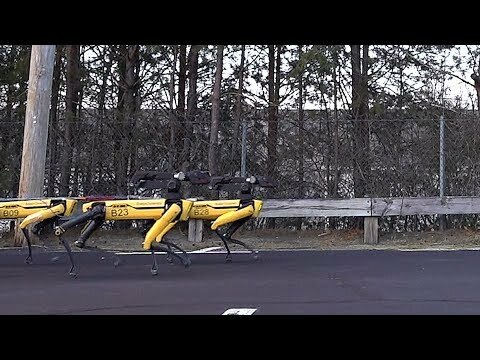 The Boston Dynamics' Creepy Robots Are Back! Check Out This 12 Bounce Trick Shot! Pup Thrilled To See Human For The First Time In Months!